Commercial Integrator Brock McGinnis shares insights and images on the biggest, baddest, brightest, flattest, narrowest pixel-pitched displays at ISE 2019. Samsung's 1.2mm LED panel was "stunning," according to integrator Brock McGinnis, possibly because the company shuns popular third-party image processing in favor of its own technology. 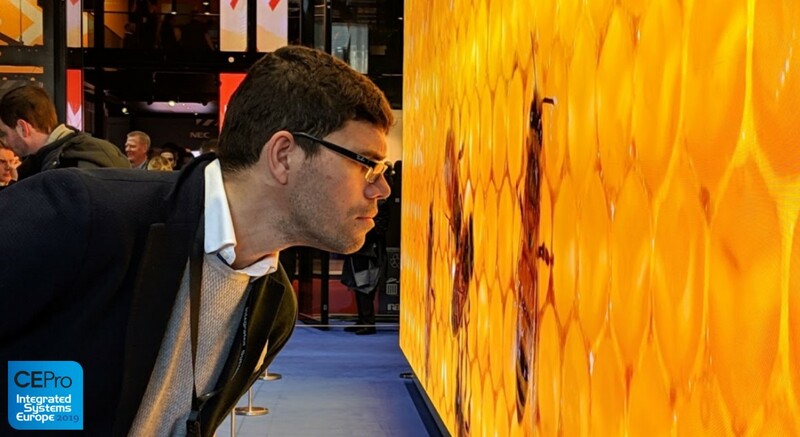 Take the 8K HDR OLED LCD NPP alphabet of awesomeness from CES 2019 ... and double it. 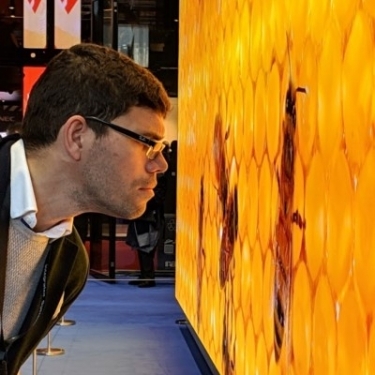 That's about the spectacle of ISE 2019 in Amsterdam last week, where some 80,000 A/V integrators ogled the newest, brightest, biggest, thinnest, curviest and priciest video displays on the planet. 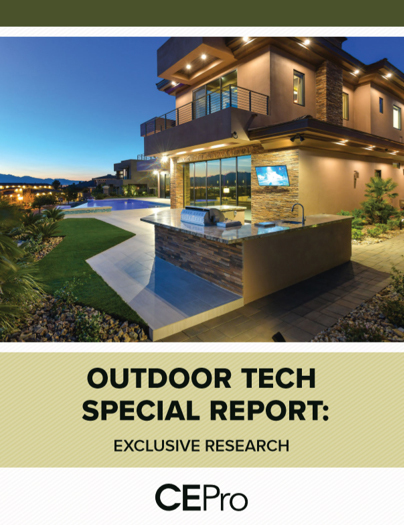 LG, Samsung, Sony and others repeated their CES performances in many cases, but this time before a discerning audience of specialists who install thousands upon thousands of super-large-format displays in fancy homes, enormous venues and mission-critical settings. One of those specialists is Brock McGinnis, VP sales for the Audio + Visual Solutions Division of Westbury National, a leading commercial-integration firm based in Ottawa, Ontario. 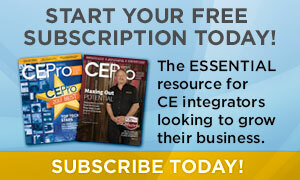 McGinnis shared many of his ISE highlights on Twitter, but packaged a bunch of others for CE Pro to share with our readers. Round one of his ISE highlight reel reads like: LG is so awesome. LG is so beautiful. LG is so smart. Other vendors make nice things, too. "LG is on an innovation rampage," he tells CE Pro, "and they seem to want to stake their place in either 'unique' or 'best in class'." Here is McGinnis's take on several new displays, especially those in the narrow pixel pitch (NPP) category. Many thanks to Brock McGinnis for sharing his ISE 2019 highlights. Images and comments in slideshow are his; story lead image is from CE Pro.